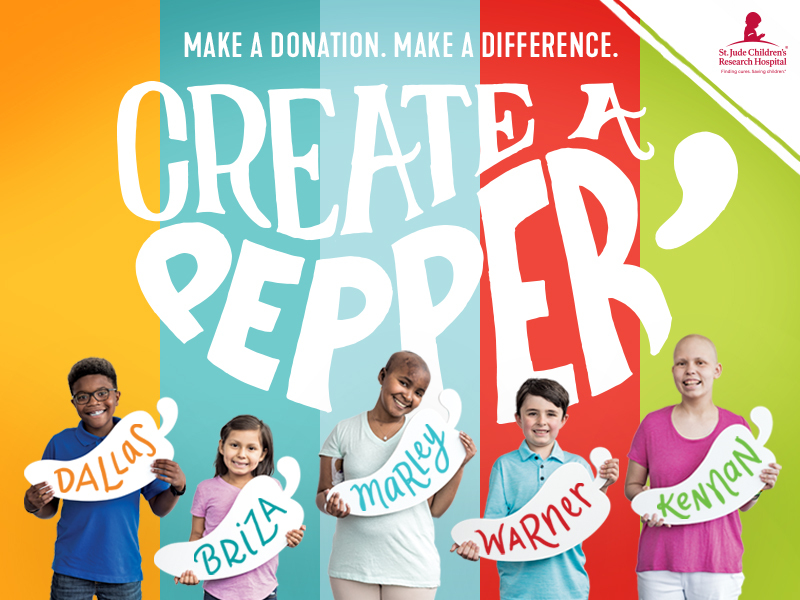 DALLAS, Sept. 10, 2018 /PRNewswire/ — Today Chili’s® Grill & Bar announced the start of its annual Create-A-Pepper campaign benefiting the children of St. Jude Children’s Research Hospital®. As Chili’s enters its 16th year of partnership with St. Jude, the brand has chosen to once again emphasize the power of a simple instrument – a crayon. 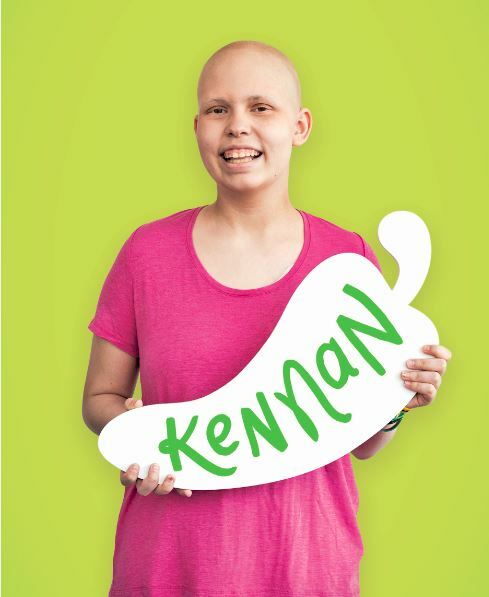 While it may not seem like much in the moment, all it takes is for one Guest to color one pepper and donate $1 to make a difference in a child’s life. Since 2002, Chili’s has proudly supported the lifesaving work of St. Jude and has remained dedicated to its mission: Finding cures. 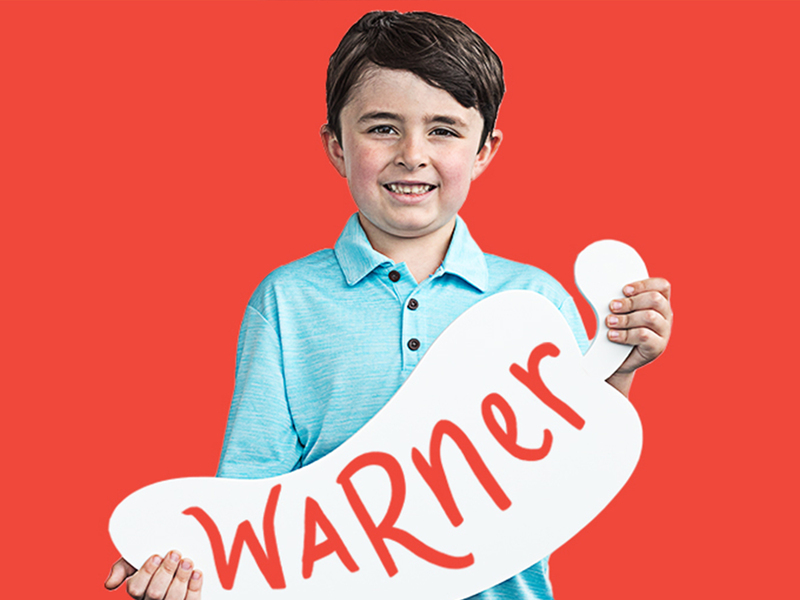 Saving children.® To date, Chili’s has raised more than $68 million with the help of its Guests and Team Members to ensure that no family ever receives a bill from St. Jude for treatment, travel, housing or food – because all a family should worry about is helping their child live. 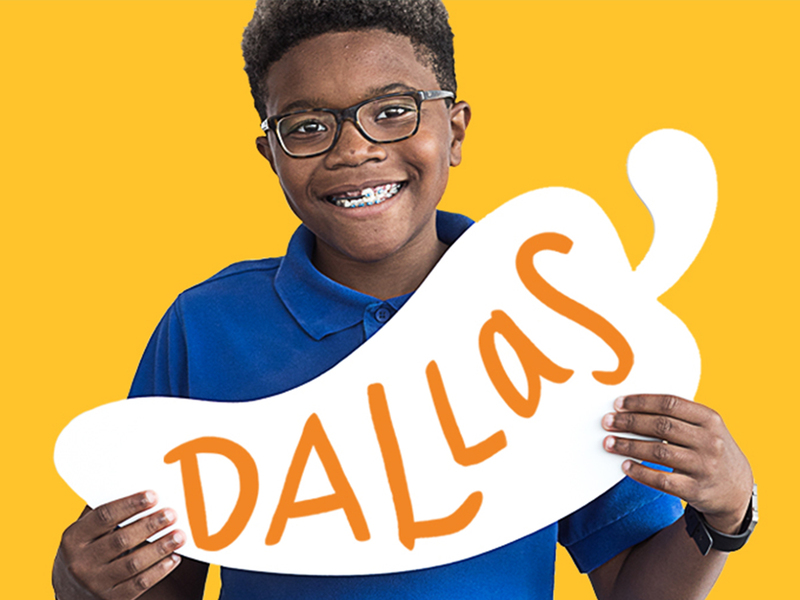 In 2016, Chili’s made its second multi-year commitment to St. Jude of raising $30 million in six years to enhance the work of The St. Jude School Program presented by Chili’s for patients. The St. Jude School Program presented by Chili’s gives patients a way to participate in a regular routine and keep up with schoolwork during their stay at the hospital – whether staying for a few months or a few years. For children who are put into an unfamiliar hospital environment, school provides a regular routine, feeling of control and sense of normalcy. Helping kids at St. Jude is just a pepper away. To donate and support Chili’s Create-A-Pepper campaign for St. Jude, visit www.chilis.com/st-jude. *60 percent of the purchase price of each t-shirt will be donated to St. Jude.